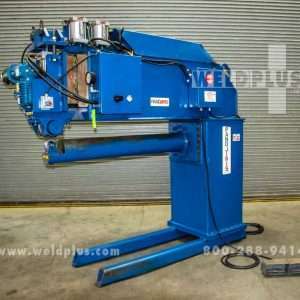 Weld Plus carries a variety of new, used and rebuilt weld planishers. 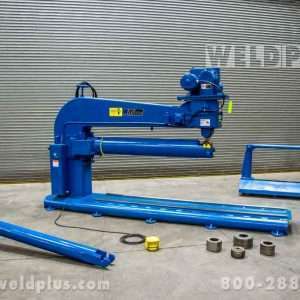 Weld Plus carries a variety of new, used and rebuilt weld planishers. 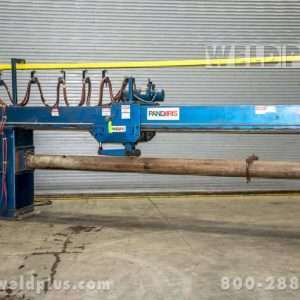 Planishing is a quick, inexpensive way to remove weld build up and improve surface finish. 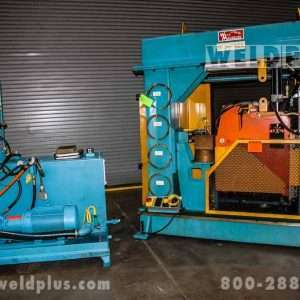 Weld planishers remove weld build up as much as 20 times faster than grinding, with no cost for consumable abrasive products. 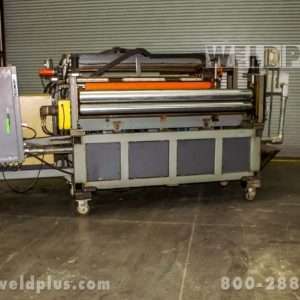 This results in an excellent, smooth, cold rolled finish. 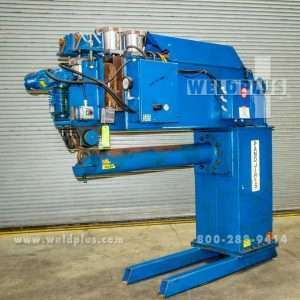 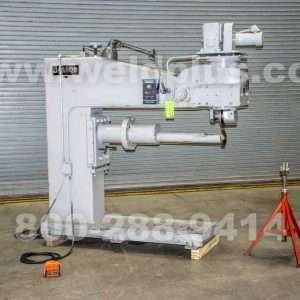 Some typical applications for weld Planisher are stainless food handling equipment, dairy equipment, chemical process tanks, stainless pipe fittings, missile cases, aircraft drop tanks and aircraft engine parts. 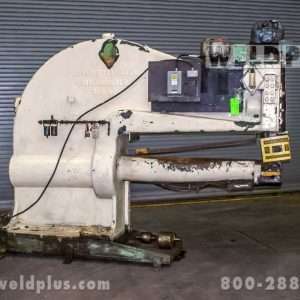 Call Weld Plus today and our staff will make sure that you get the most out of your equipment and machinery buck!